Are you surprised by how often you reach for Romaine when it comes to making a salad? With the Romaine salad sitch going on right now (I hope you’ve seen the Centers for Disease Control and Prevention food safety alert about Romaine lettuce), I’ve gotten creative with my salads. 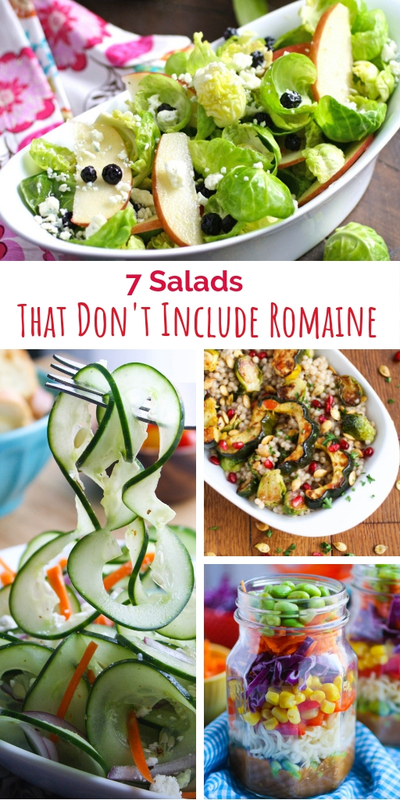 I have these 7 Salads That Don’t Include Romaine options on hand that are delicious! With these options — one for every day of the week — you can mix things up and safely satisfy your salad craving. 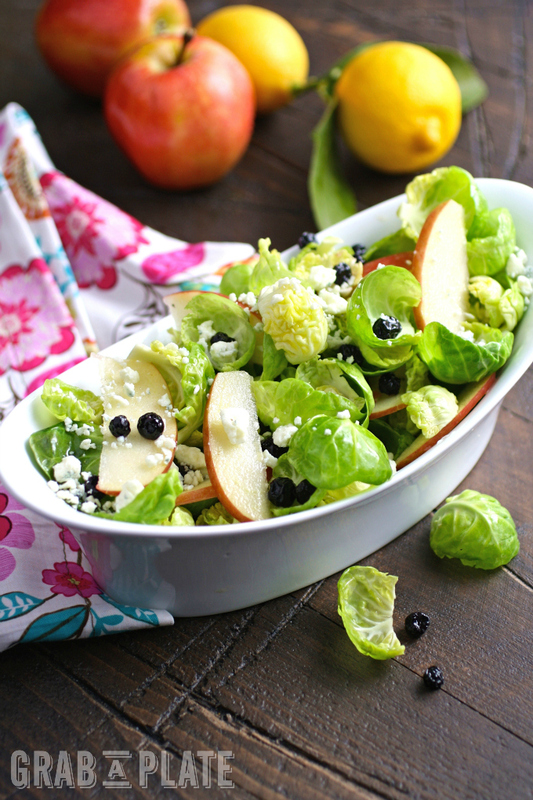 You’ll love the crunch in this tasty salad. 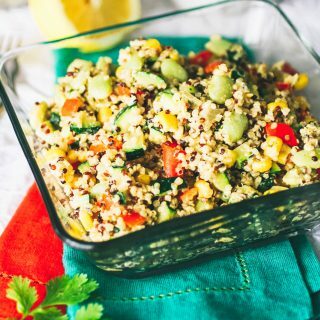 The dressing is so easy to make, and it’s vegan, too! 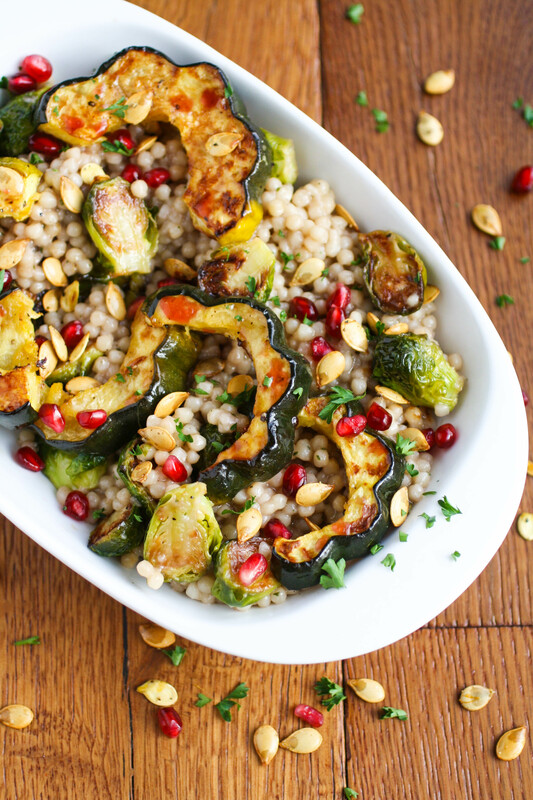 It doesn’t get prettier when it comes to salad, and you’ll love all the fall flavors. Nothing gets left behind from the beets for this salad. 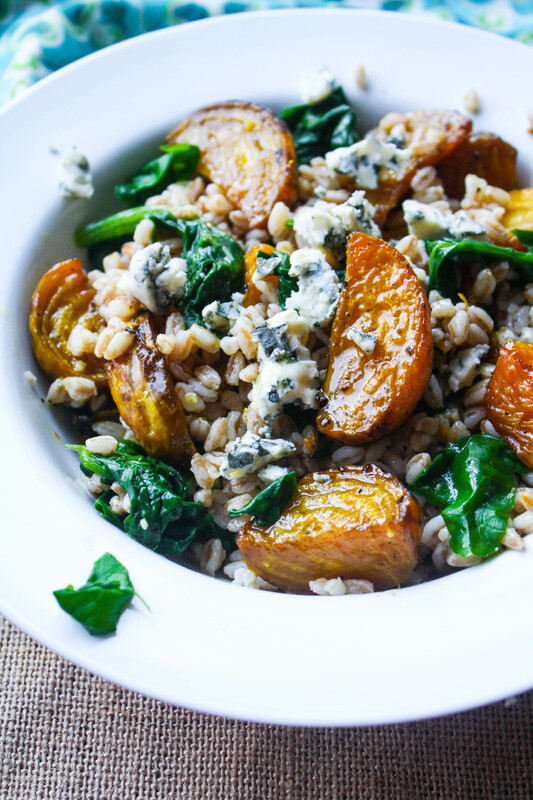 Use the beet greens to complete this tasty salad that includes hearty farro. 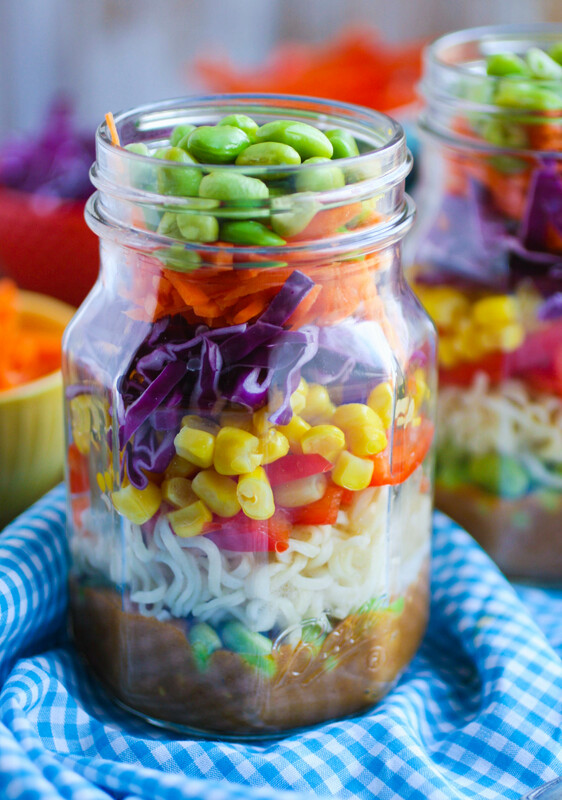 This salad is super-colorful, and super-fun to serve in a jar! This delightful salad is colorful and fresh. You’ll love it! 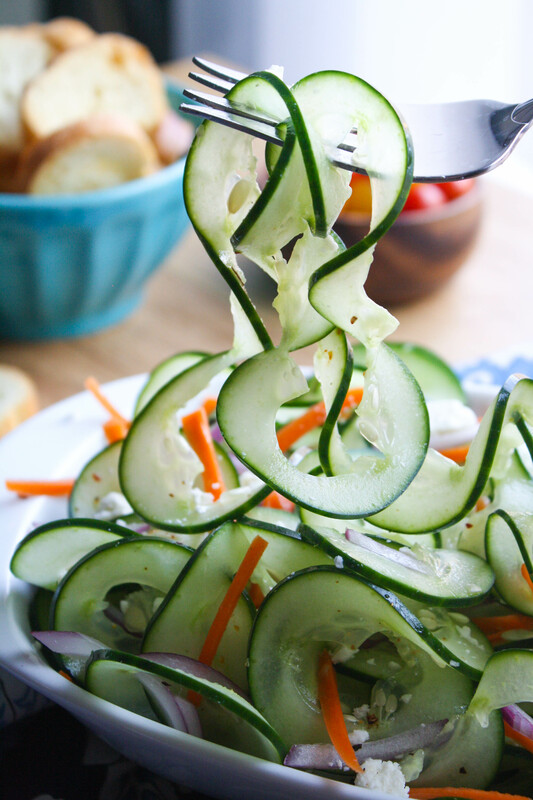 You’ll love the long ribbons (and big flavor) that make up this pretty and fresh salad! 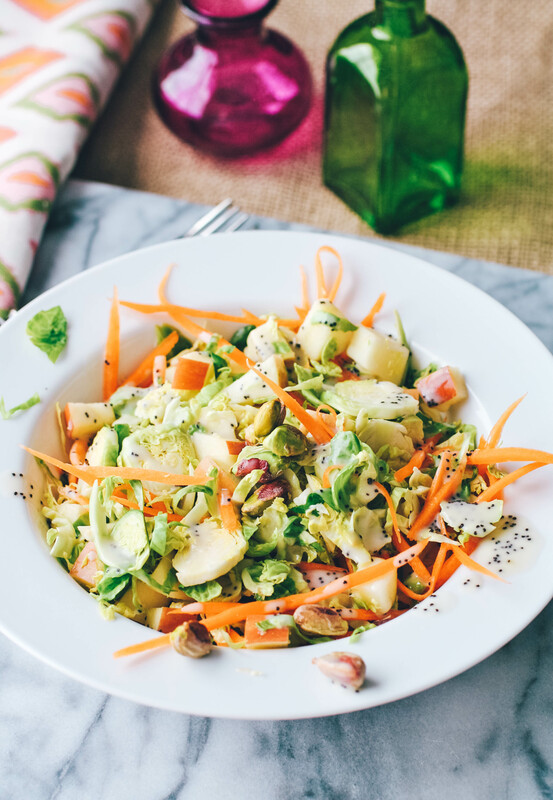 Bring on the Brussels sprouts for this crunchy salad with a fresh dressing! 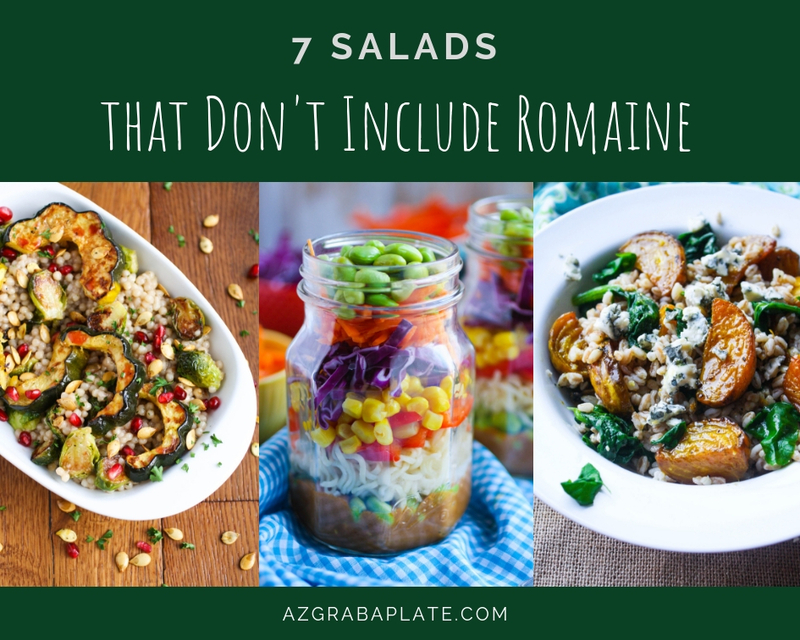 These 7 Salads That Don’t Include Romaine offer you an option for every night of the week! Enjoy! What a great post idea for right now! I love salad and they usually include romaine. I am excited to make these salads during this time where romaine might not be the best idea. We love salads that don't include any lettuce. We often do cucumber salad with dill or cucumber and tomato salad. Mmm! That sounds really good, Heather! Thanks for stopping by! Thanks, Mimi! 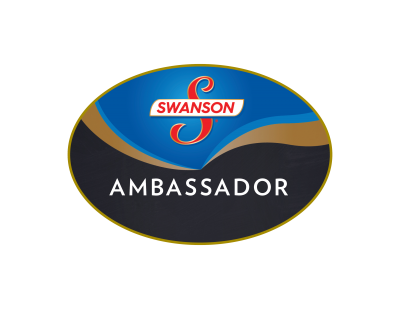 I hope you try a few and enjoy! I'm getting hungrier and hungrier scrolling past each picture! Loving all the amazing options. I'm going to start with the Roasted Beet and Farro salad and work my way through this list. Ahh! That's good to hear, Sabrina! Enjoy them all! Wow and Wow I want to try all these salads !!! God, these colors are incredible, your photos are impressive. Good options! Spinach is my favorite base for a salad. But I also have a kale/quinoa mix that I really like. Thanks, Becky! Always good to have options, right! What a timely post!!! All of those salads look so beautiful. Why do salads ALWAYS taste better when someone else makes them? All look fresh! I will pick up some for dinner meals to encourage my kids enjoy vegetables. 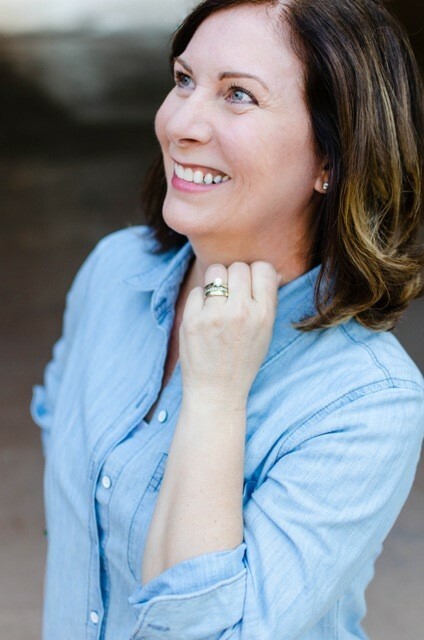 Thanks, Paticia! Thanks, Sophie! I'm sure there will be a few they'll enjoy! This comes at the perfect time. Lunchtime came around today and I found myself CRAVING a salad. 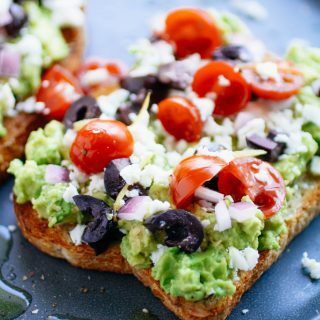 Of course, because of the romaine scare I was afraid to order anything with lettuce, but these ideas are great!! What a thoughtful and creative spin on salads. That Cucumber Ribbon salad looks especially tasty -- I think I'll make it myself! 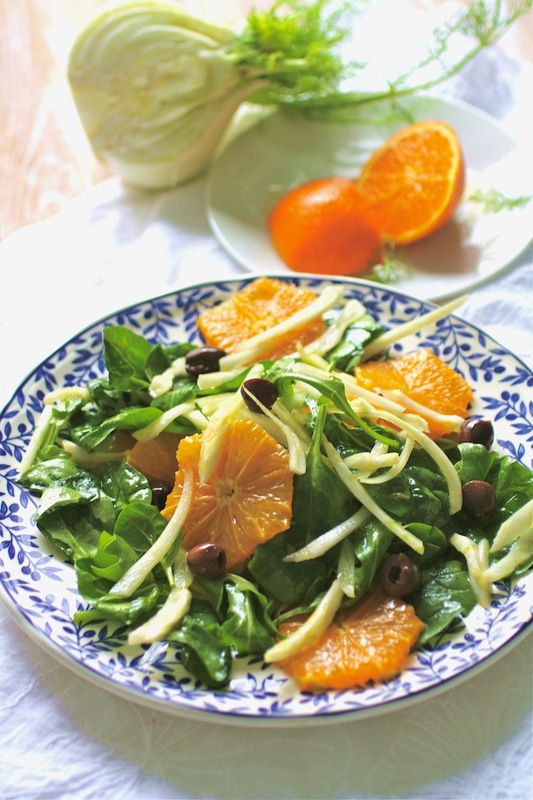 What a great round-up of salads! They all look so delicious. These salads look great! 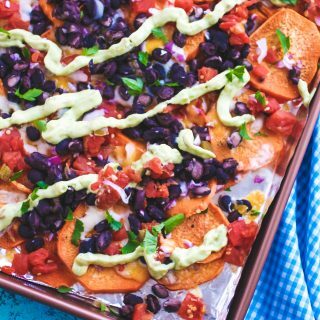 Perfect for family gatherings during the holidays! Yes, for sure! Thanks, Catalina! These are absolutely awesome! Looks so festive and incredibly delicious, so excited to try these! I know, right? Ugh. Yes, for sure there are some options! Thanks, Shani! I think I might be done with romaine...from conventional growers at least. These are all fantastic sounding and will be trying several if not all. THanks! It's so sad, isn't it? Well, I hope you give some of these a try! Thanks, Stefanie & enjoy!